Peter Havens will be closed for a little spring cleaning and vacation from Wednesday March 27th through Sunday April 1st and re-opening on Wednesday April 3rd. We apologize for any inconvenience and hope to see everyone in April. 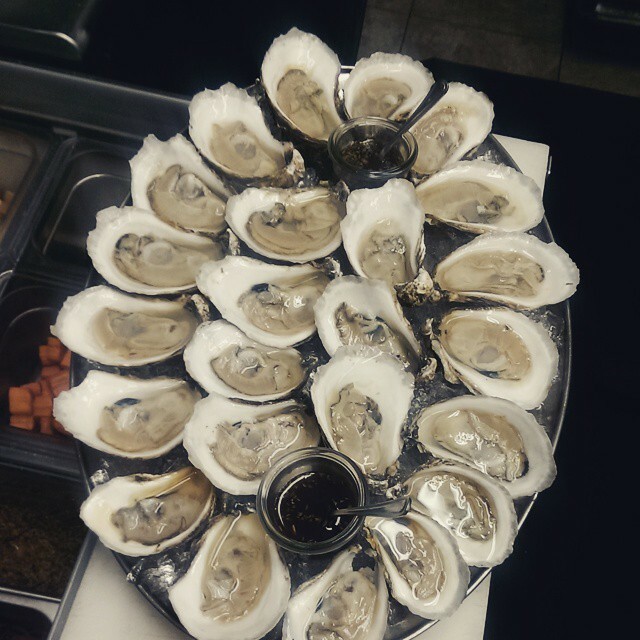 Don’t forget about our Sunday dollar off oyster special! Running through the whole month of April! Happy spring from Zach and the Peter Havens Staff! On Monday, March 18, 2019 at 6:00 p.m.
Join us as we celebrate the wines of the Pacific Northwest, with a five course Atlantic-inspired dinner in honor of St. Patrick’s Day and the Irish Winemaker of Owen Roe. Our dinner will be hosted by the East Coast Manager for Owen Roe, Tony O’Rourke, who was first introduced to Owen Roe wines in 2004 and began his working relationship with them in 2017. Owen Roe’s emphasis towards Northwest wines has evolved to showcase the unique terroir within the prestigious grape growing regions of the Yakima and Willamette Valleys. Co-Owners, David & Angelica O’Reilly and Ben & Julie Wolff share a passion and history dedicated to fine wines and together, they have developed a diversified portfolio that has been recognized globally by critics, wine writers and consumers. We will close out the evening with the 2017 Ravenna Riesling and a special dessert. Please call to reserve your spot for this special wine dinner! On Monday, March 18, 2019 join us as we celebrate the wines of the Pacific Northwest, with a five course Atlantic-inspired dinner in honor of St. Patrick’s Day and the Irish Winemaker of Owen Roe. We will be posting our menu and further details in the coming days! and aged in French oak barrels. Their emphasis towards Northwest wines has evolved to showcase the unique terroir within the prestigious grape growing regions of the Yakima and Willamette Valleys. Co-Owners, David & Angelica O’Reilly and Ben & Julie Wolff share a passion and history dedicated to fine wines and together, they have developed a diversified portfolio that has been recognized globally by critics, wine writers and consumers. Join us this Sunday, February 3rd for our dollar off oysters on the half shell! Open at 5:30 all of our oysters on the half shell will be $1.50 a piece! Our full dinner menu will be available as well! Call us for a reservation as we sometimes sell out of oysters! We are delighted to ring in the approaching holiday season with you all! We will be closed both Christmas Eve and Christmas Day, Monday the 24th and Tuesday the 25th, we will be open during our normal hours Wednesday through Sunday, and welcome you to join us on Monday, New Years Eve to ring in the New Year! November is here! And with that comes a little vacation and Thanksgiving! We will be closed the week of November 7th, and will re-open on Wednesday November 14th. We apologize for any inconvenience. We will be serving Thanksgiving dinner on Thursday November 22nd starting at 2:30! Our last seating is at 6:30 and we are filling up fast! Call us at 802-257-3333 to reserve your spot! Delicata squash, Roasted Beets, Sage Brown Butter & Parmesan. Summer is winding down, but the patio is still open! The kids are off to school, the nights are getting cooler, soon the leaves will be changing, but our patio at Peter Havens is still open! Serving Dinner at 5:30 Wednesday through Saturday with nightly specials! 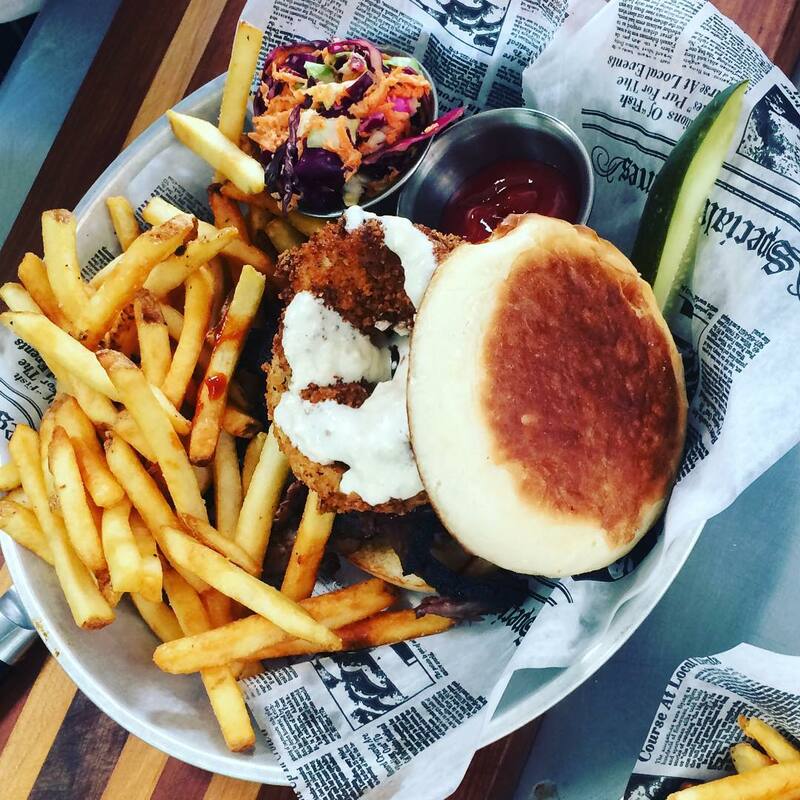 We have raw oysters, local grass-fed beef burgers, fries and more! With a little bar offering a few specialty cocktails, wine, draft beer and Sangria! Come on down and enjoy a cool September evening with us! Closed for the 4th of July! We will be closed on July 4th to celebrate the holiday! We will see you on Thursday July 5th at 5:30 for dinner! Happy holidays from Zach and the staff at Peter Havens! Cheers! Patio at Peter Havens now open! Summer is here! Which means our patio is open! We will be serving dinner Wednesday through Sunday starting at 5:30 and lunch on Fridays and Saturdays from 11am to 3pm! As always, weather permitting! and a few of our signature cocktails!